How many times do you have to say it? If only kids loved cleaning as much as they love making a mess! As your children get older, it is important to teach them to take responsibility for chores around the house. The school holidays are a good time to put good habits in place that will lighten the load on you and maintain a sense of order. 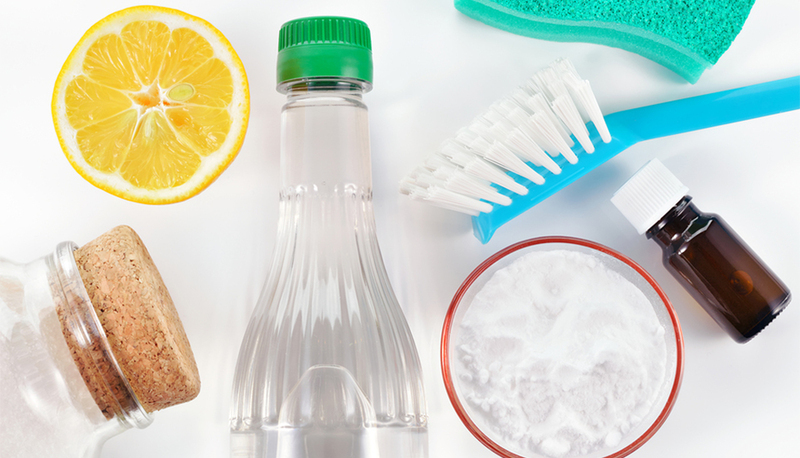 Cleaning doesn’t have to be a drag! Make like Mary Poppins and teach your kids to enjoy doing household chores. Here are some great ways to motivate your children to get the job done. Your kids are always trying to one-up each other… why not take advantage of their competitiveness? Suggest a challenge to see who can tidy up faster, who can put the highest number of things away or who can clean the most windows in a set amount of time. You’ll be surprised at how much they get done with the motivation of outshining their sibling. Have a reward ready and prepare for the result to be a tie! A special sized broom, a cloth in your child’s favourite colour and a spray-n-wipe bottle with their name on it will personalise their cleaning experience. They’ll be able to work alongside you – a mini version of Mum (or Dad)! For little ones, even if they don’t get much done they will be distracted enough for you to complete a few chores without interruptions. This one is great for older kids. Explain that they will be teaching other kids to clean. Get your smartphone ready, yell “Rolling!” and have them explain to the camera what they’re doing and why. When you’ve finished you can have some school holiday fun editing the video and sharing it with friends and family. Who knows… you might even end up with a sponsored product endorsement gig! Educate your kids about the environment and play home scientists. For example, you can create a window cleaning solution from vinegar, rubbing alcohol and water, or you can make your own solution of vinegar and warm water to clean the shower. Add a few drops of peppermint, lemon or orange scented oil to leave your rooms smelling fresh. A star chart is a tried and tested message that will motivate kids to do their chores on a regular basis. For each completed chore, the kids get a star on their chart. Once they have reached a certain number they can have a reward – either a trip to their favourite toy store, a movie or an outing for ice cream. This can be very helpful during the school holidays – you can give kids a twelve day time frame and let them claim their reward on the last weekend before school goes back. As Mary Poppins herself said – “You find the fun and snap! The job’s a game!” Make those tedious tasks a piece of cake by choosing some fun songs to work to. Allow your kids to take turns picking the tunes and encourage everyone to sing along and have a good time. The cleaning will be over in no time. Nothing working? 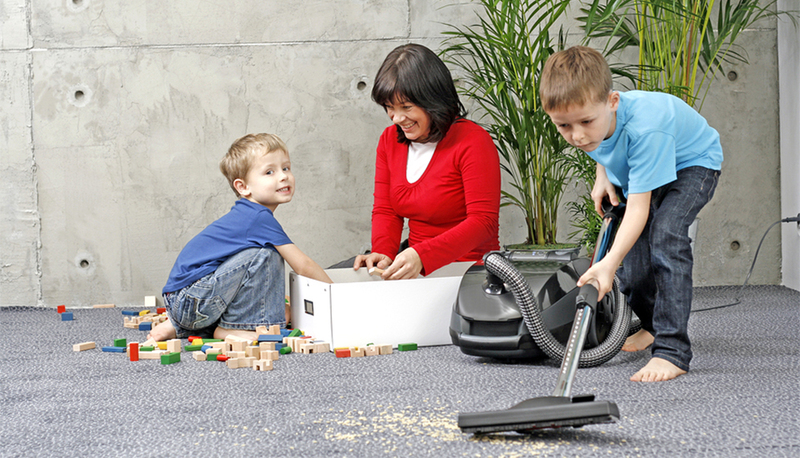 If, despite the best efforts of the whole family, your house remains a scene of chaos at the end of the school holidays, why not give everyone a well-earned break while UrbanYou’s professional cleaners work their magic? UrbanYou is the easiest way to find and book local, reliable home help. All cleaners are screened and police checked, and you’ll have peace of mind with a 100% Satisfaction Guarantee. It’s the simple way to outsource household chores and free your family squad up for some fun. Book a cleaning or gardening service today and SAVE $30! Click here to get started or visit http://urbanyou.com and enter the code Ellas30 to receive your discount. This article is brought to you by UrbanYou.